Stacy enjoys exploring the ways that people experience architecture and how strong design can make a difference in communities. 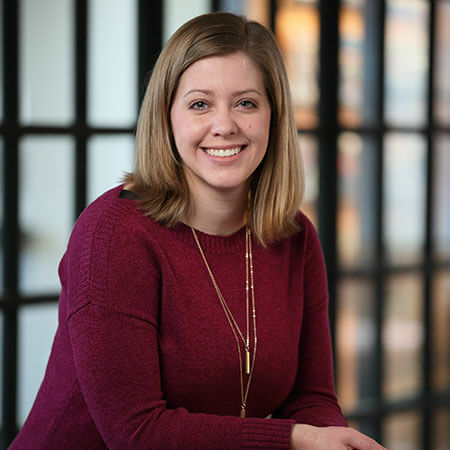 She enjoys working in teams and believes that the strongest design solutions come from working collaboratively solve client needs, strengthen communities, and create inspiring environments. Stacy is passionate about helping others and finds that design can be an unconventional tool to serve those around her. Stacy spent 4 months living in Australia for a study abroad program in 2010 and 5 weeks traveling through Italy and France for another study abroad program in 2012.